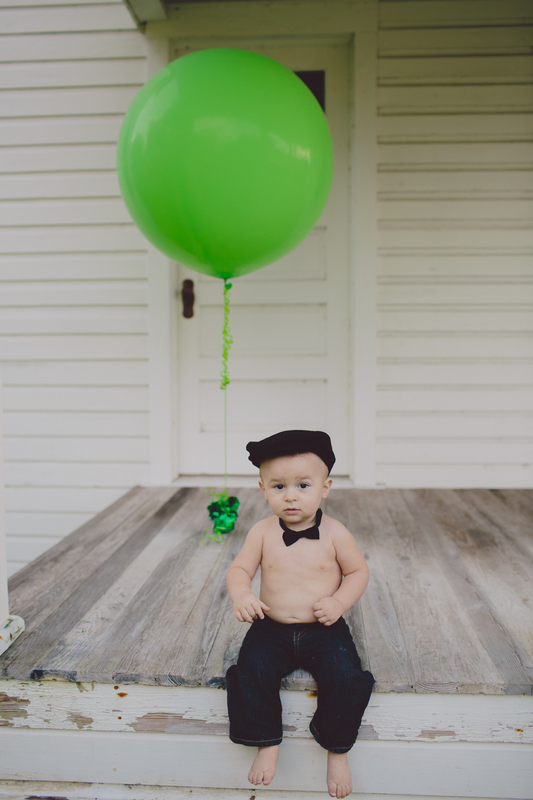 Prestyn turns ONE this week! 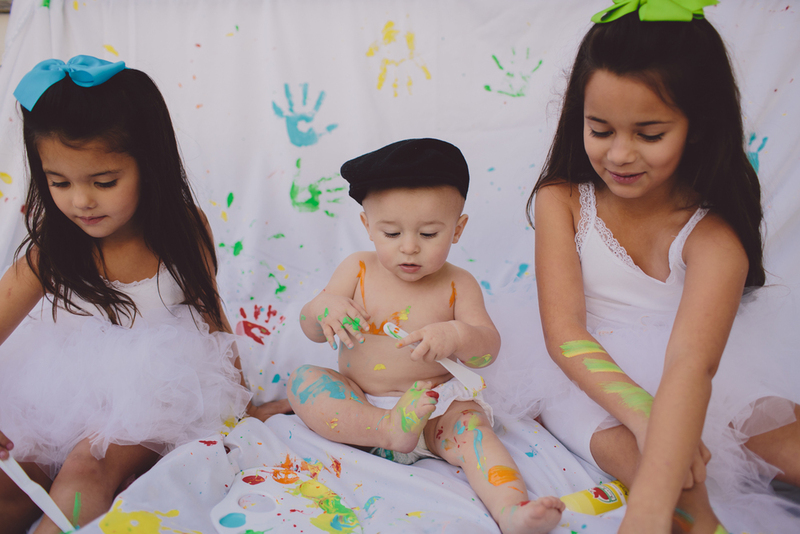 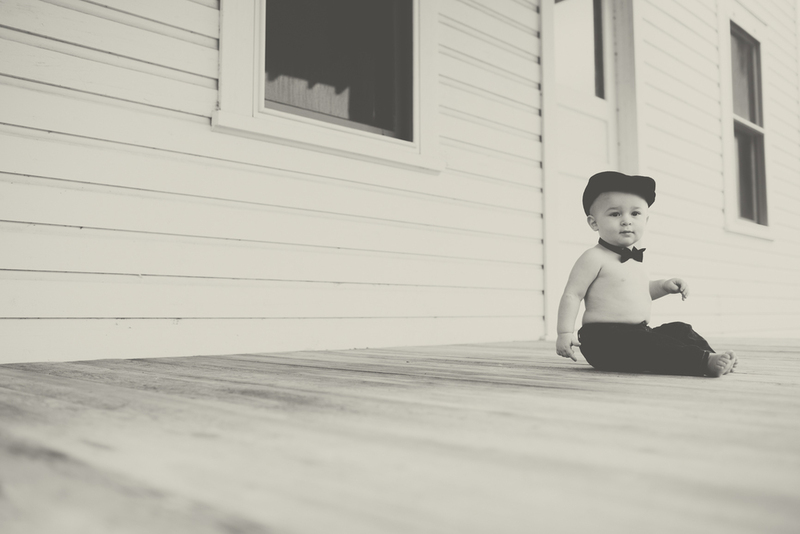 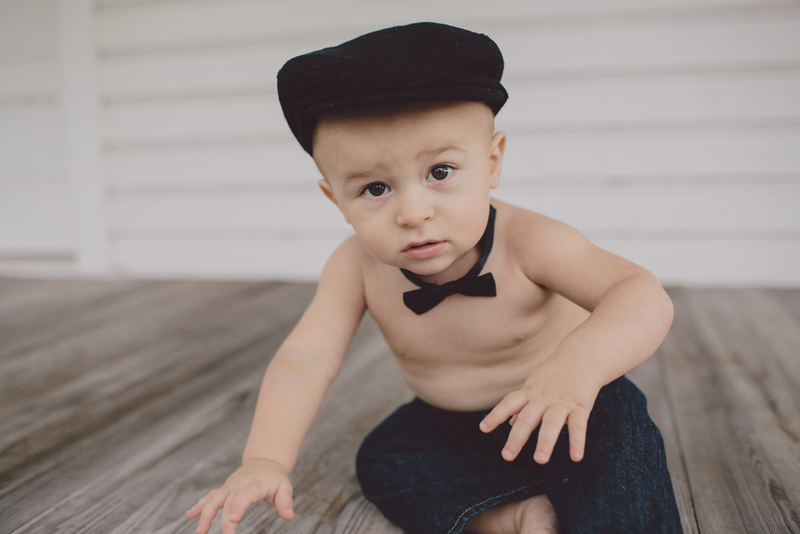 Here's a preview from his shoot we did today with his beautiful big sisters. 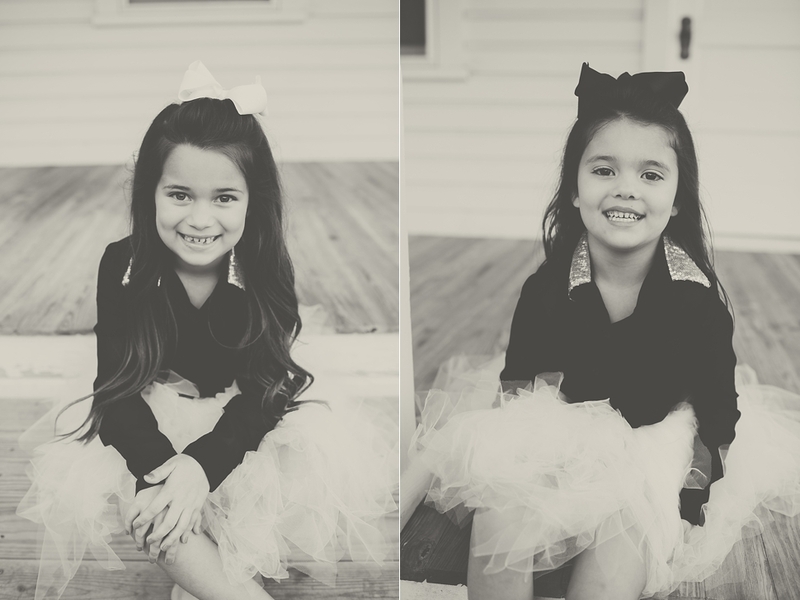 More coming very soooon!